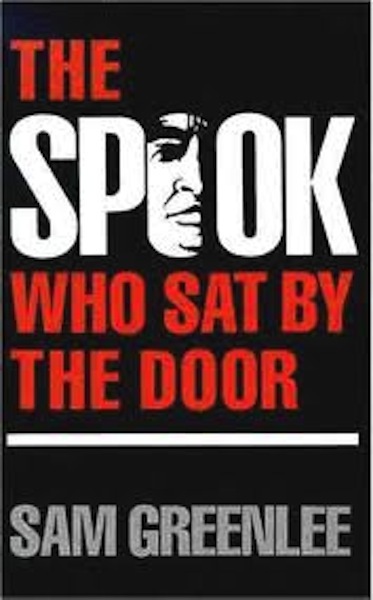 40 years ago, Sam Greenlee’s novel and 1973 film adaptation, The Spook Who Sat by the Door, examined racial issues in the United States; many of its key points remain relevant today. At the time, very small gestures were being made in an attempt to appease the Black community. Token representatives were granted access to high level positions in the U.S. government as “proof” that the country was equal for all. In the film, the Central Intelligence Agency (CIA) is forced by an image-conscious senator to accept a group of Black recruits. The protagonist, Dan Freeman, is the only member of the group to pass all of the tests, despite White agents’ numerous attempts to sabotage him.